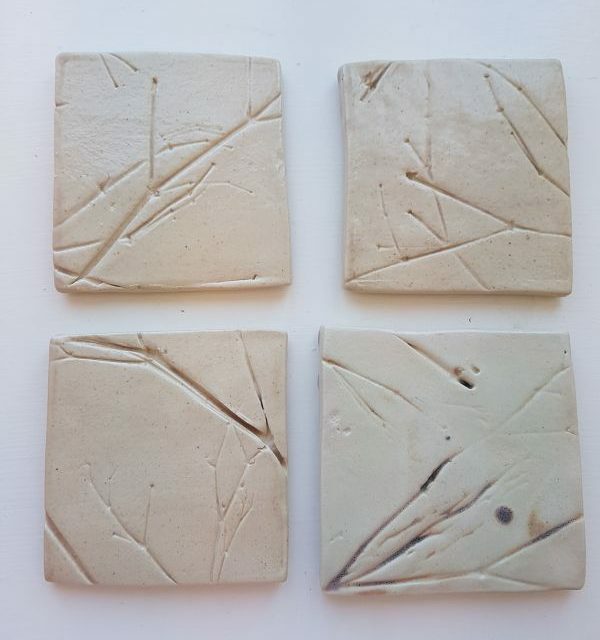 Each ceramic tile here is either slightly wonky, or not quite perfect enough to be a coaster. They are all one-offs, and are no bigger than 8cm. Mount the tiles in a frame, create a unique tiled patch on a wall, add plate hangers to the back to create wall hangings, decorate planters, prop them up on a shelf, the choice is yours! Each tile is priced at £5. If you would just like one tile, please proceed with ordering via this website (tile will be sent at random from those shown in the photograph, unless an exact tile is specified when ordering). If you would like more than one tile, please email me to indicate which tiles you would like and I will combine the shipping cost. 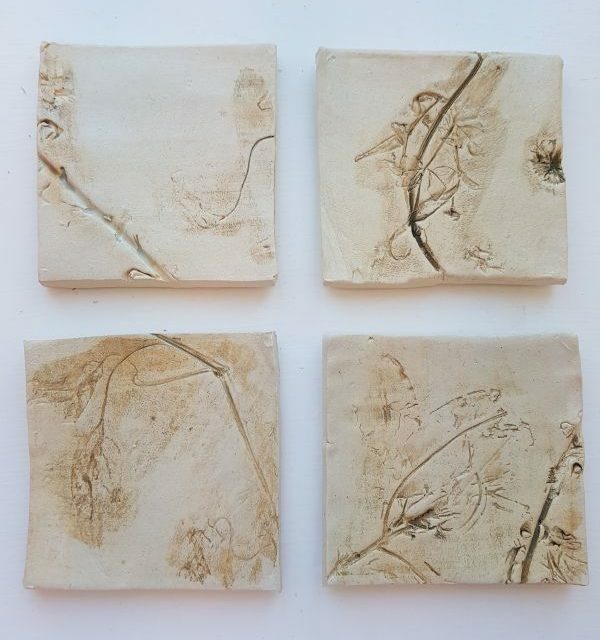 If you are interested in purchasing all 7 tiles as a set, I can offer a special discounted price of £26. 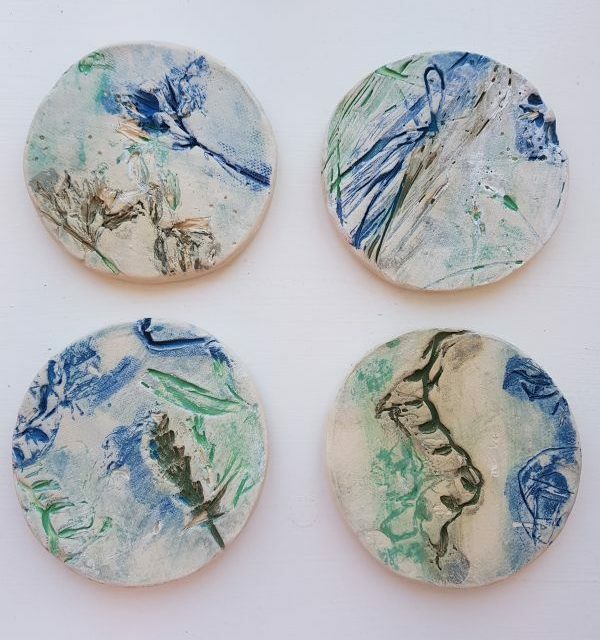 P&P is £3.50 for any amount of tiles, and is quoted as UK delivery, however if you are based overseas please contact me for a separate shipping price.